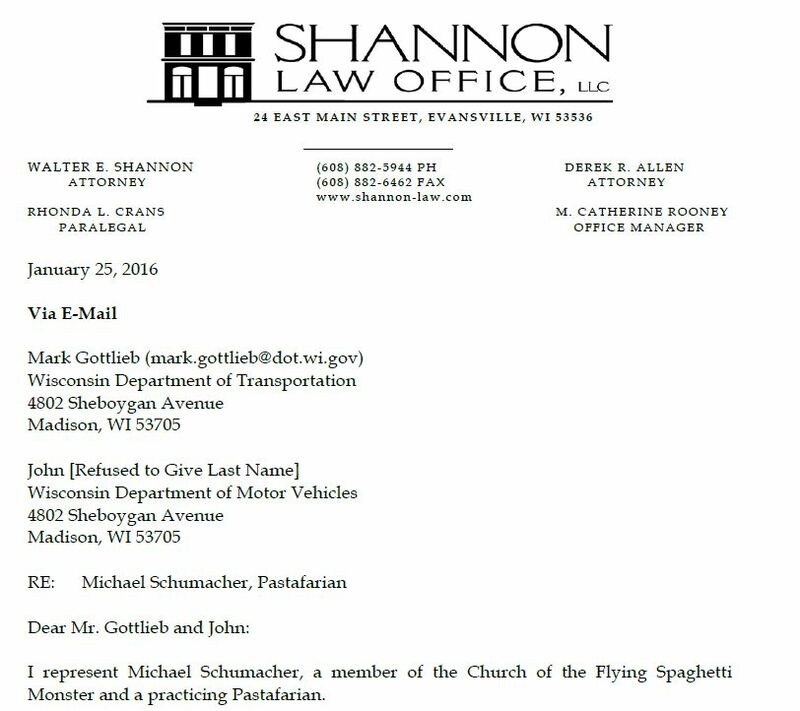 Good news: the Wisconsin Department of Transportation says Pastafarians are allowed to wear Colanders in their license photos (despite some having been denied in their earlier attempts). Attorney Derek Allen deserves the credit — he wrote an impressive letter laying out in detail why DMV rules allow for religious headwear. 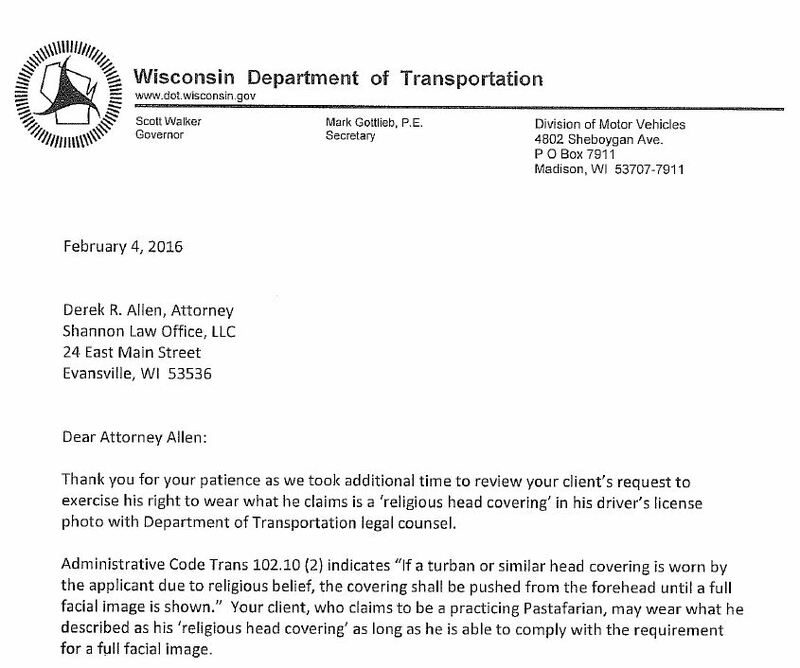 Here is Mr. Allen’s letter to the Wisconsin DMV, and their response — they are worth a read. Thanks Mr. Allen, you are doing great work. 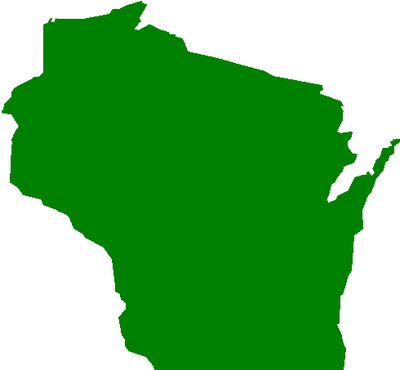 Hello,I check your blog named “Wisconsin DMV says Colanders are ok « Church of the Flying Spaghetti Monster” like every week.Your story-telling style is awesome, keep doing what you’re doing! And you can look our website about free anonymous proxies. Situs Togel Resmi love to read your article. Very good. I like to read your article. thank you for the information you have given us.Thank you so much..